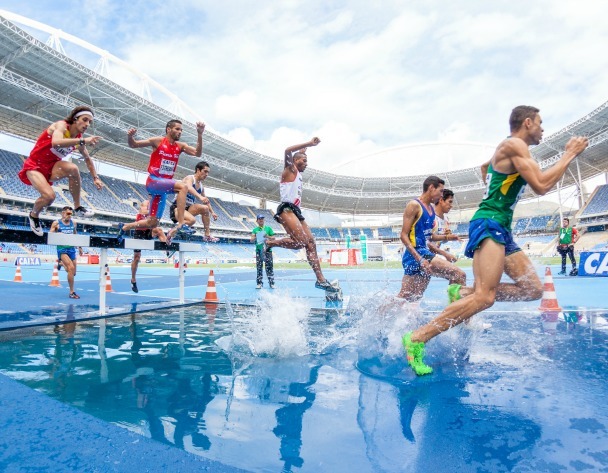 With the Rio Olympics starting on August 5, we have found the best places around the UK to watch all the sporting events, from cycling to gymnastics, to volleyball and athletics. 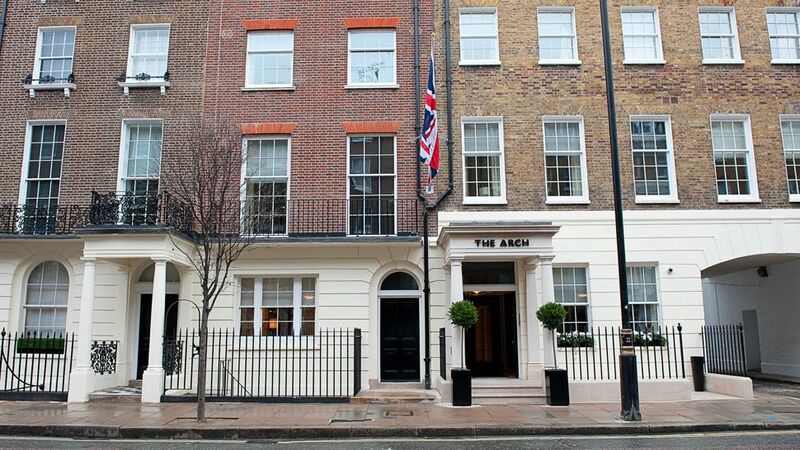 If you are looking for a very special and unique Rio 2016 screening, The Arch is hosting private screenings in their Whitehall Suite and Martini Library. 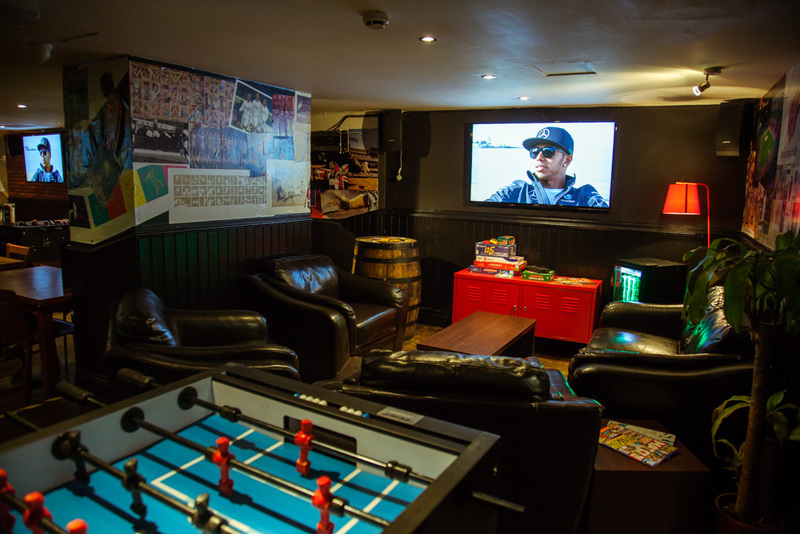 From just £60 per person, you and a minimum of 15 of your mates can hire out the room. The price includes refreshments and the sporting events will be shown on a state-of-the-art 52″ flat-screen LCD television. Proclaiming themselves as “the home of international sports“, Belushi’s has an entire basement floor dedicated to sports fans. Find your way to The Dugout if you’re looking for a fun place to watch the Olympics near London Bridge. 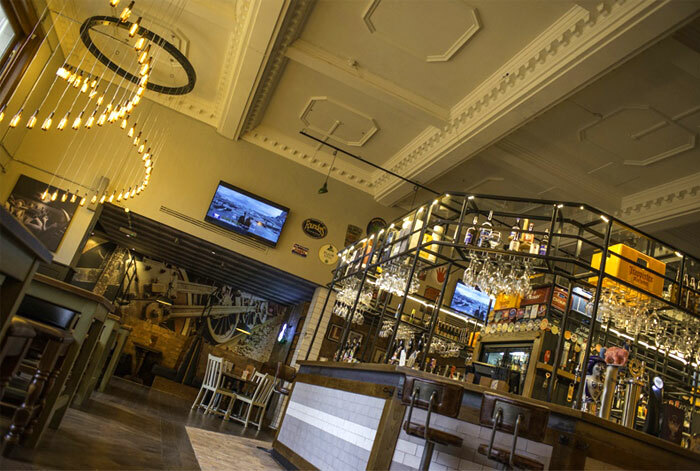 Crowds catch all of the action on huge screen TVs and projectors, with a top choice of beers, spirits and a full bar menu serving up some mouth-watering burgers. Proud winner of the Best Entertainment Pub in the UK award just last year, The Lord Clifton is one of the best bars to watch the Olympics in Birmingham. Known for its urban street art interior and fantastic beer menu, there’s a lot to love about The Lord Clifton. Watch all of the live action from Rio on six large HD and 3D screens. 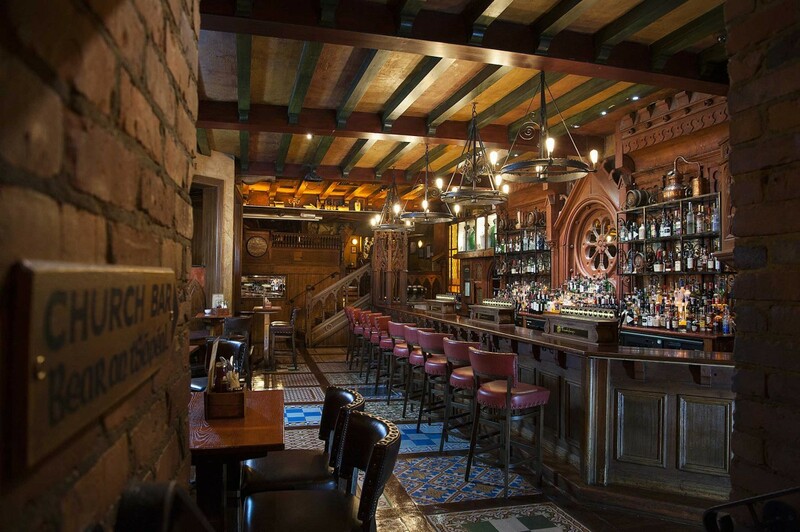 A lovely Irish pub, filled to the brim with Irish charm. 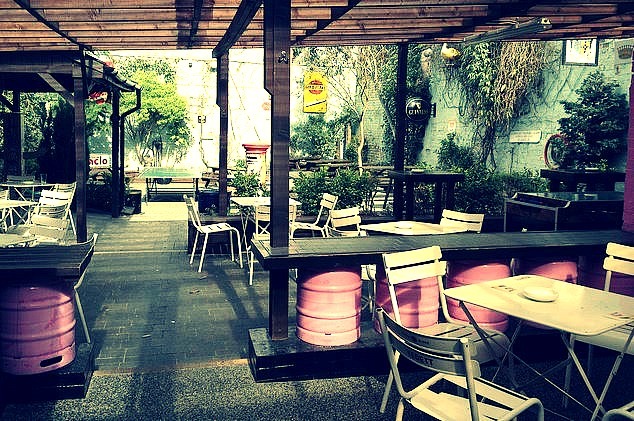 Waxy’s is your best bet if you want some atmosphere whilst watching the 100 meters. Expect the crowd to go absolutely wild if there’s a chance team GB could scoop up a gold medal. Recently rebranded from The Old Monk to a member of the Head of Steam company, expect it to show a whole host of Olympic events. If you haven’t had the chance to visit the new pub, this is the perfect time to see it. The cocktail menu looks pretty damn tasty too. 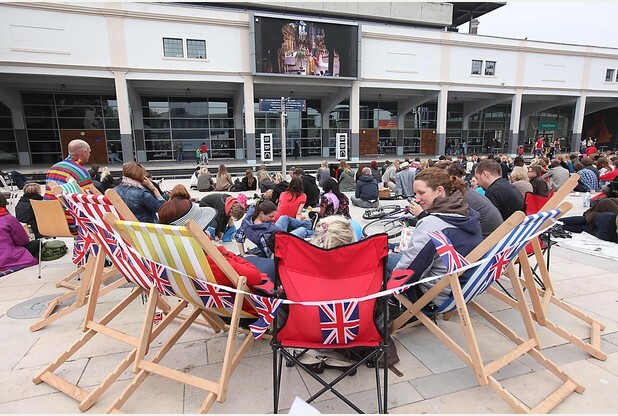 You’ll be able to watch all the live action from a big screen in Millennium Square. It is part of ‘Official Team GB FanZone,’ a network of big screens and event spaces across the UK. Expect a fantastic atmosphere and a lot of Team GB flags. For other Team GB FanZone locations, click here.